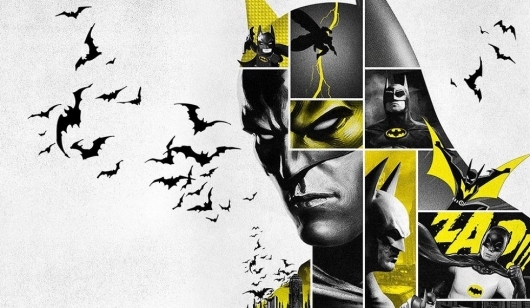 In celebration of the 80th anniversary of the Caped Crusader, four Batman movies are making a return to theaters. Each of the four movies will be playing on the big screen for one day only next month. The four movies returning to theaters are the four made in the 1980s and ’90s. They are Batman and Batman Returns directed by Tim Burton, as well as Batman Forever and Batman & Robin directed by Joel Schumacher. You can find all of the info on when the movies are playing and where to get tickets below. 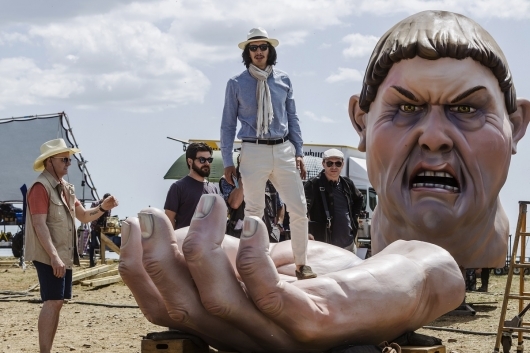 A new official trailer has been released for The Man Who Killed Don Quixote, the passion project of writer and director Terry Gilliam that has been in the works for over a quarter of a century now. But the trailer brings with it some bad news for Gilliam fans who have long been waiting for the opportunity to finally see it come to life on the big screen: the film will be available to see in theaters for one night only. You can find all of the details and watch the new trailer for The Man Who Killed Don Quixote below. 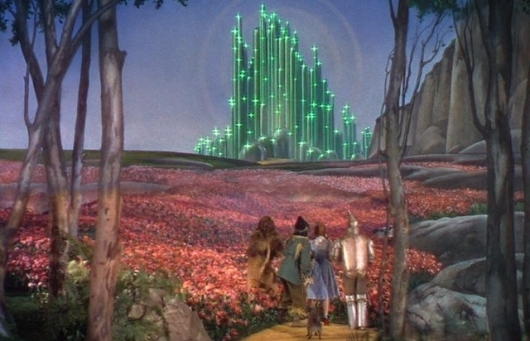 Considered one of the greatest movies of all time, The Wizard of Oz is set to make a return to the big screen in celebration of its 80th anniversary. The movie, which starred Judy Garland, Ray Bolger, Bert Lahr, Jack Haley, Frank Morgan, Billie Burke, and Margaret Hamilton, will be returning to select theaters for three days later this month. You can find much more info and a promo video below. A pair of holiday season favorites from Jim Henson are coming to the big screen. Fathom Events is bringing Jim Henson’s Holiday Special to theaters next month. 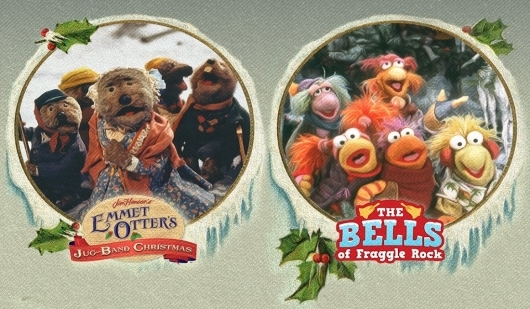 The event includes the double feature of remastered holiday favorites, Emmet Otter’s Jug-Band Christmas and The Bells of Fraggle Rock, as well as a bonus featurette. You can find more info on the special event below, along with promo videos for both Emmet Otter and Fraggle Rock. 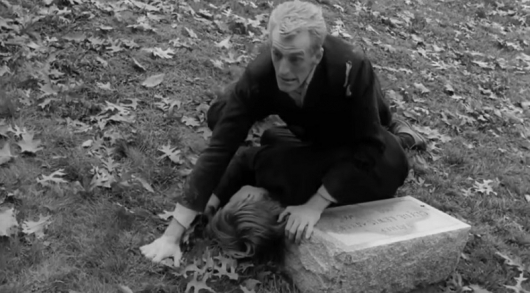 If you’ve never seen the film that created the zombie sub-genre as we know it today, George A. Romero‘s 1968 classic Night of the Living Dead, on the big screen before, you may be able to do just that this Halloween season. The movie is set to return to theaters next week on two different nights in celebration of its 50th anniversary. You can find full details on the screenings, which are through Fathom Events, along with a promo video below. 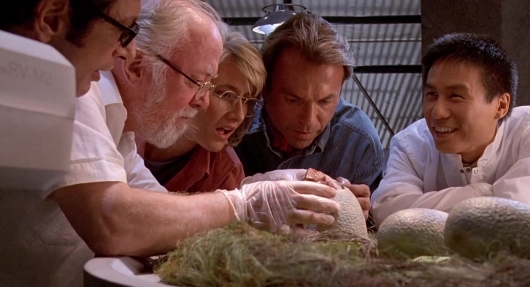 Steven Spielberg’s seminal classic Jurassic Park is celebrating its 25th anniversary this year and if you look at the box office, dinosaurs have never been bigger. In 2015, Jurassic World returned fans to the island of Isla Nublar and raked in $1.6 billion worldwide. Currently, its sequel, Jurassic World: Fallen Kingdom, sits third on the 2018 worldwide box office charts with a whopping $1.2 billion. While it pained me how much I disliked Jurassic World: Fallen Kingdom, no one can deny that dinosaurs are still a big money attraction. And while the sequels may suffer from the law of diminishing returns, the original holds up as royalty. Now, thanks to Fathom Events, fans of the original can see it in theaters this September. 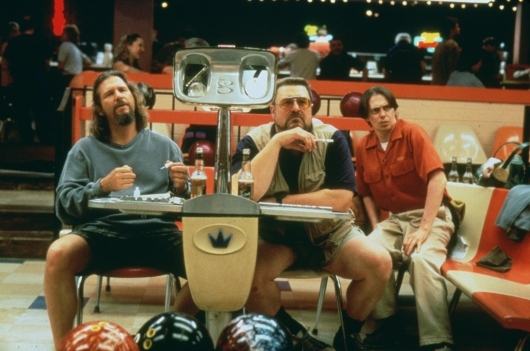 Twenty years ago, the crazed minds of Joel and Ethan Coen brought Jeff “The Dude” Lebowski onto the big screen in The Big Lebowski and into the hearts of millions. The iconic comedy starring Jeff Bridges, John Goodman, Steve Buscemi, Julianne Moore, and John Turturro is returning to theaters for one more night only, tomorrow August 8, 2018, thanks to Universal Pictures, Fathom Events, and their TCM Big Screen Classics series. Thanks to Fathom Events and Columbia Pictures, I got to see one of my favorite films, Julie Taymor’s gorgeous 2007 musical drama Across the Universe, in theaters again. Finishing up a 3-day run on August 1, the limited-edition screenings included a special exclusive introduction from Taymor celebrating the 50th anniversary of the Summer of Love in 1968. Across the Universe uses the spectrum of classic Beatles songs to take our characters through the turbulence of late 1960’s America as we fought the unpopular Vietnam War abroad and waged cultural wars at home. 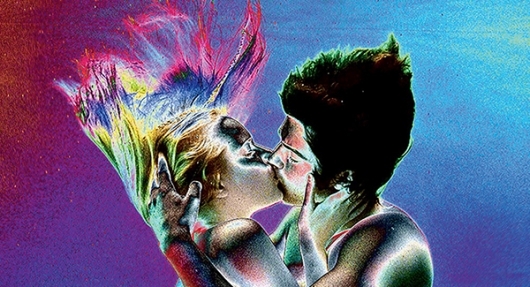 Starring Jim Sturgess and Evan Rachel Wood, the film allowed Taymor to showcase her artistic style, and the array of songs by arguably the greatest band of all time show the wide range of human emotions that that era was dealing with. 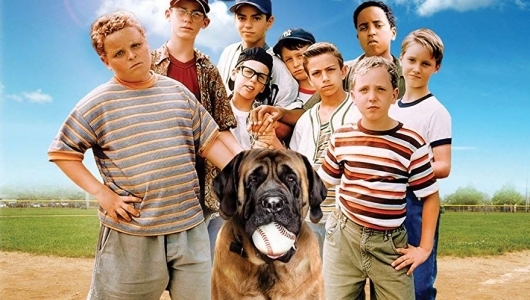 Another fan favorite movie being brought back to theaters by Fathom Events is The Sandlot, which celebrates its 25th anniversary this year. The cult classic is not just a baseball movie but an all-around great summertime flick well worth watching around this time each year. In addition to seeing the movie on the big screen again or for the first time, these screenings will also include a preview for an upcoming documentary about The Sandlot. You can find more information on when the movie is returning to theaters, where you can buy tickets, and watch a video promo for the event below. This week only, Labyrinth, one of the most beloved classics of the 1980s, returns to movie theaters, thanks to Fathom Events. 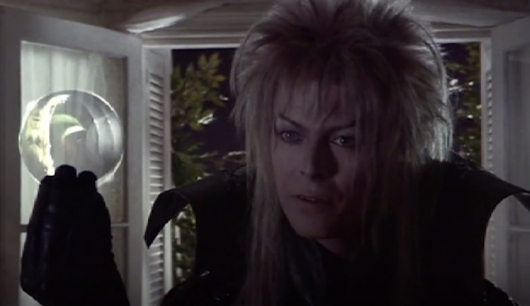 The film is the brainchild of three magnetic forces of entertainment: produced by George Lucas, directed by Jim Henson, and starring the incomparable David Bowie, Labyrinth appealed to anyone and everyone when it debuted in 1986.